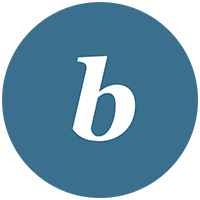 Bitium’s single sign-on solution allows employees to log in once and enjoy one-click access to Asana. From Bitium, go to Manage App and select Asana from the list of installed apps. 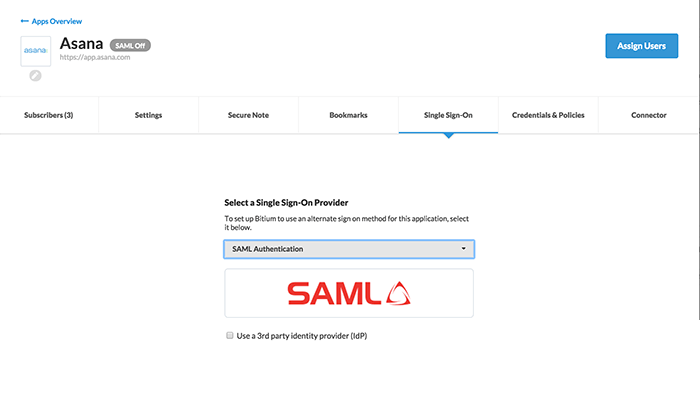 Click the Single Sign-On tab and from the dropdown menu and select SAML authentication. Copy the Login URL and X.509 Certificate from Bitium.